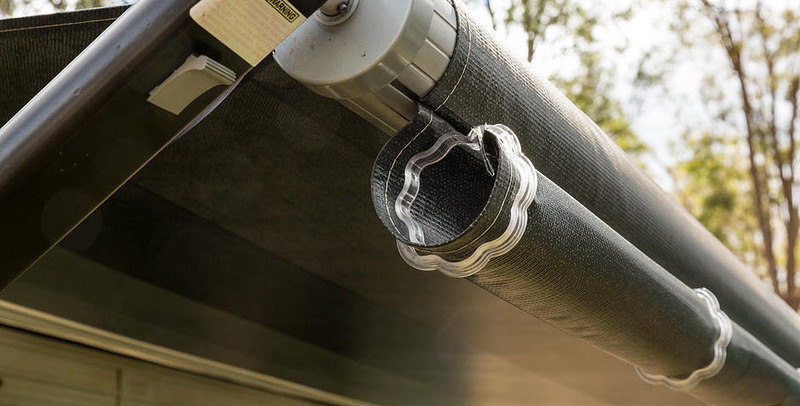 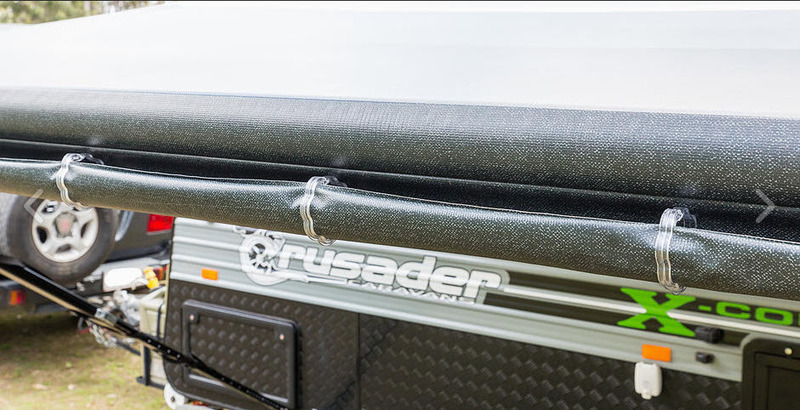 The Original Rain Saver Gutter Kit just got better with the introduction of their brand new Leaf Guard. 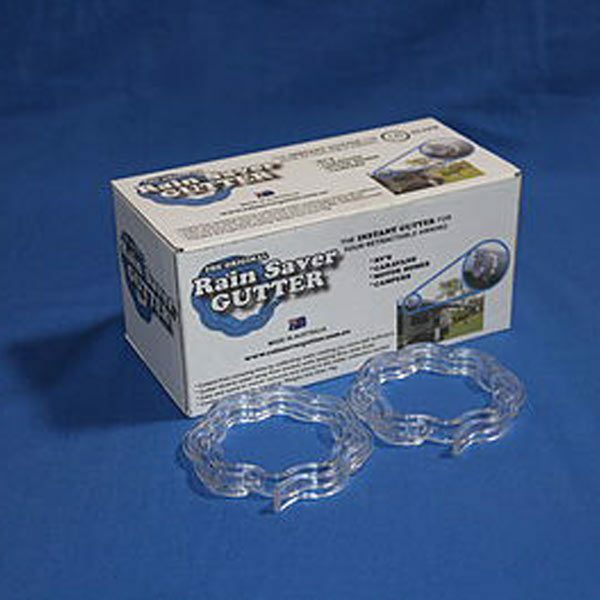 If you already have a rain saver, the Leaf Guard is a must have and will allow you to now keep the water you’re are collecting even cleaner. 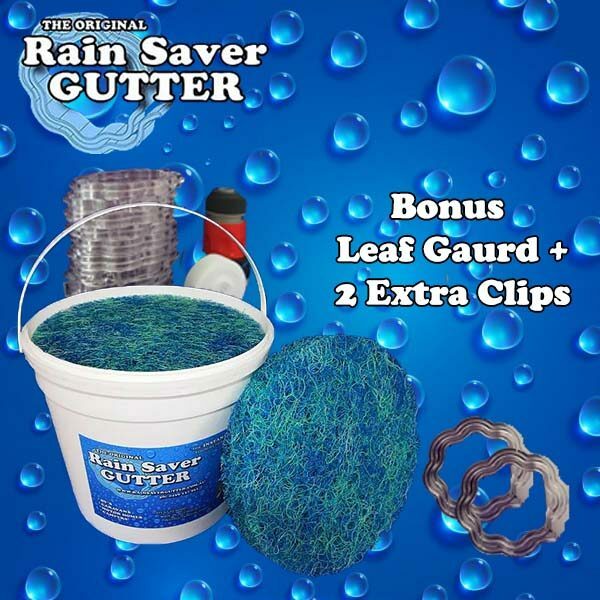 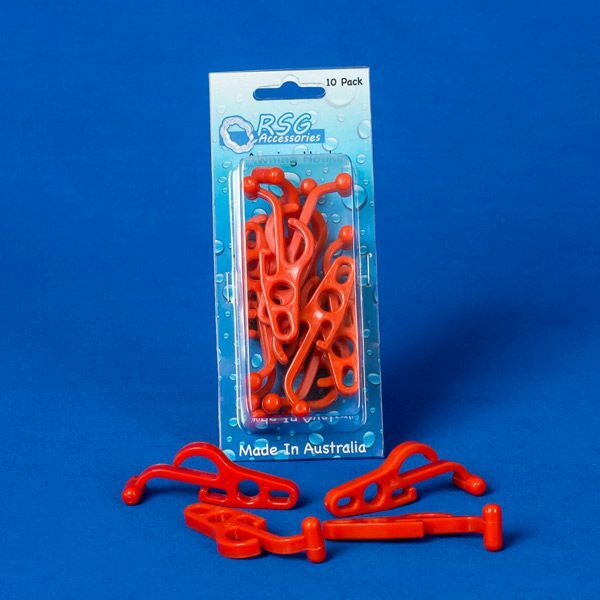 Made from high quality aquarium grade material, the Leaf Guard helps prevent leaves entering your bucket as you are collecting water. 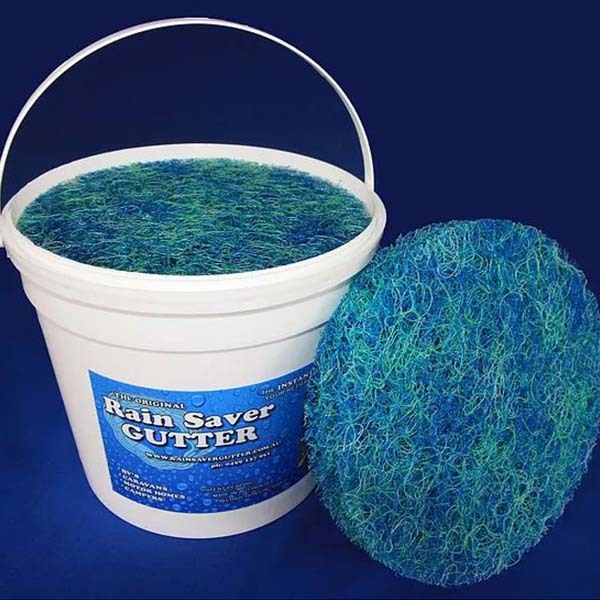 Pre-cut to suit your bucket, simply place in the top of your bucket to enjoy a cleaner water supply.